SSASO is a not-for-profit sled dog association dedicated to the education and preservation of sled dogs and physical literacy through harness activities for both humans and canines. 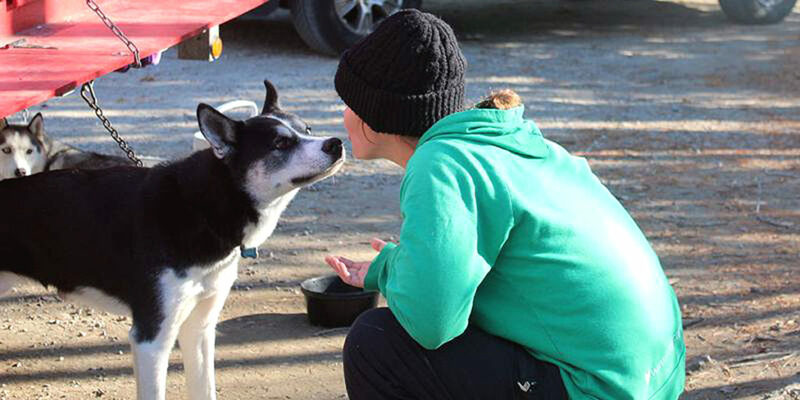 We focus on the history and development of the working sled dog and provide information and support for people interested in getting started in the sport. Our mission is to educate the general public about the wide range of benefits of becoming active with your dogs in harness sports, including bonding and healthy living through increased physical fitness and proper nutrition. 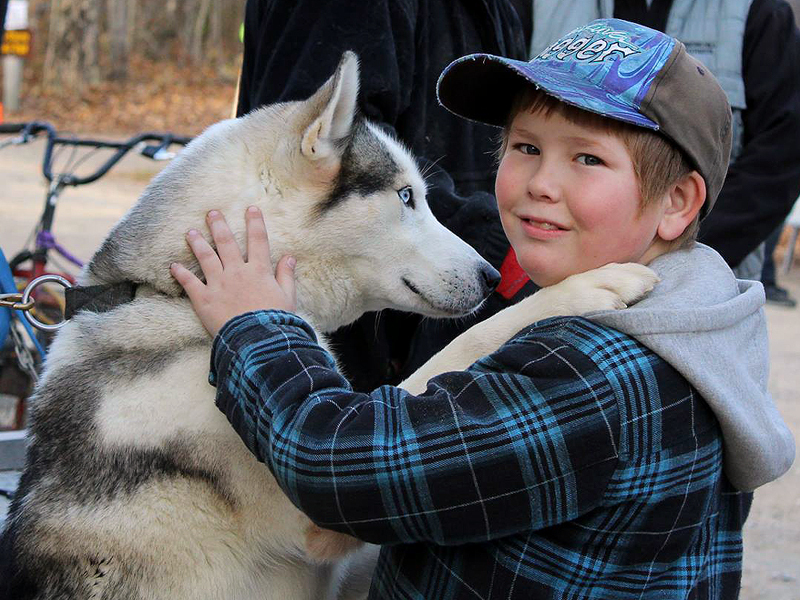 We also promote good sled dog care and welfare. Our main goals are safety for the dogs, mushers and spectators. We educate in a way that is fun and memorable to the public with healthy and happy dogs. A race is a very interactive event. 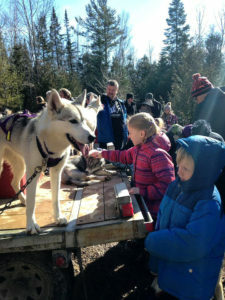 We encourage the public to meet dog teams and talk to mushers and handlers. The Sleddog Sports Association of Southwestern Ontario would like to welcome you to our 3rd Dryland Sled Dog Derby. For many of you this will be your first time seeing this type of event. We would like to offer you some guidelines to help you enjoy your visit. Feel free to visit the designated areas and take all the pictures you want. Please use caution when walking between the spectators area to the food and vendor booths. Eager teams are very excited on their way to the starting chute line-up. Please ask the owners or handlers before approaching any of the dogs. Most of the drivers will be very happy to introduce you to their team dogs and answer all your questions. It takes a lot of work to get the team ready for the race and up to the starting line. At this time, drivers may not have time to stop and talk to you but they will gladly answer all your questions after their run. Please leave your pets at home and keep your children close at hand. Eager dogs, ready to run, may leap or rear-up in anticipation. It would be unfortunate to have an accident that was the fault of neither dog nor child. Lines connecting the teams and chains attached to tied-out dogs can be dangerous to a child. Sled dogs are trained racing dogs and not like house pets. Please do not feed them or offer them anything unless the owner has said that it is alright to do so. Please keep within the marked designated race trail viewing areas when watching the races. If you are too close you might distract the dogs and cause them to leave the trail. This could result in injuries or the disqualification of a team. These dogs love to run, just as a house pet might like to go out on the leash or dig up the neighbour’s flower garden. Although they might look tired after a race, they are very happy animals. They know they have done well and take great pride in themselves. The only time a sled dog is unhappy is when he is not with the team. We hope you enjoy the races and if you do, be sure to tell others about your day. It is one of the few sports where men and women compete on an equal basis and their team mates are their best friends.